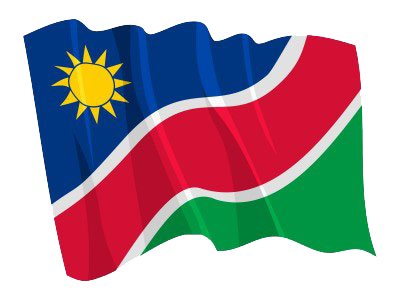 WINDHOEK, 22 AUG (NAMPA) – Southern African Development Community (SADC) leaders have been urged to take more radical steps in supporting mechanisms for marketing of products and services in the art sector, so as to create value and enhance growth in the creative industry. Chief Executive Officer of South Africa National Arts Council, Rosemary Mangope said this during the opening of the 2018 Arts Summit of Southern Africa in the capital on Tuesday. © Copyright NAMPA Thursday 25th of April 2019 10:43:26 AM. All rights reserved.